Extra touches provide you with a stress-free, show stopping event that you will remember for a lifetime and one that your guests will still be talking about in many years to come. We provide the BEST lighting and sound set-up EVERYTIME, at no extra expense!! 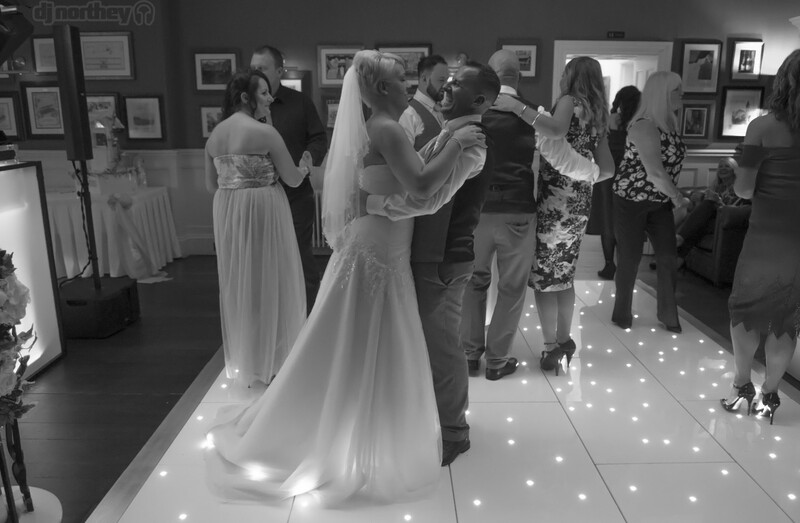 Should you require the LED Dance Floor, this can be hired additionally. 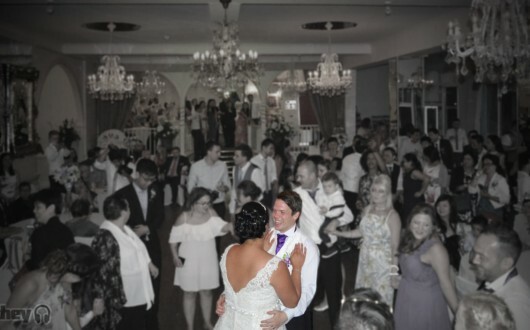 Prior to your event you will receive a “request form” ensuring that on your night, you get the music YOU request. We will also do our utmost to avoid any genre’s or specific artists that you dislike. 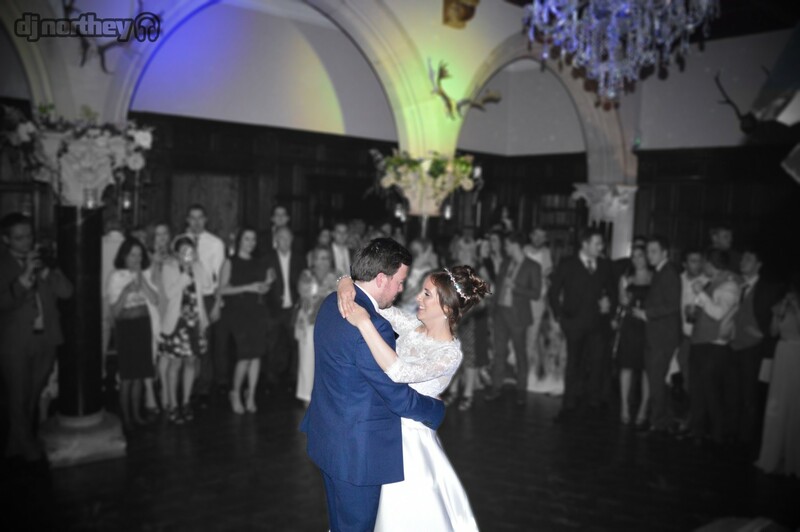 DJ Northey plays an extensive selection of musical styles to please all ages but ultimately it’s all about the BRIDE & GROOM!! Popular genres include Commercial Chart, RnB, Old Skool Classics, Mo-Town & everything in-between! All your personal requests can be catered for, all you have to do is ask. DJ Northey has more than 14 years experience playing at Wedding Venues across both the UK and Europe. For a full list check out the Bio page. 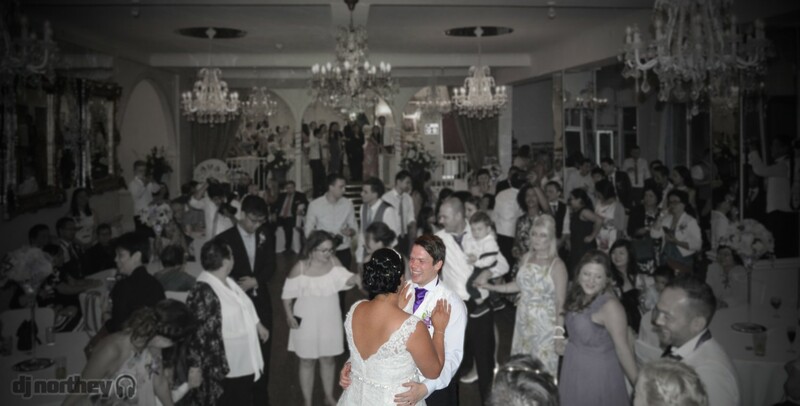 With this professional experience comes the knowledge to get it right every time, to be able to read a diverse crowd ensuring your guests will be up on their feet dancing all night long. A massive bonus to hiring DJ Northey is his skilful ability to beat match every track seamlessly into the next, this ensures there are no awkward pauses between songs, keeping the atmosphere going. Please have a listen to the Mixes page which gives a brief idea of styles and mixing you will hear at your Event. Most of the Mixes are available to download for FREE…. So enjoy!! 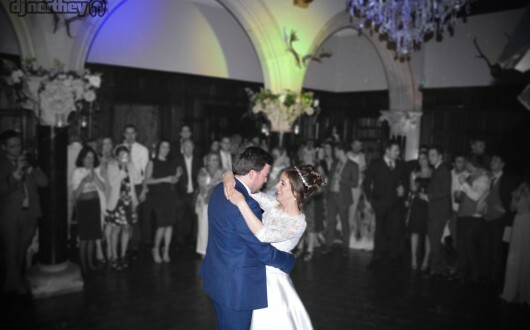 You can rest assured that DJ Northey has played at just about every Wedding Venue in Devon & Cornwall, he can provide key advice on your Venue including size of set-up, what will work, noise restrictions and general timings your Venue like to adhere to. For a full list check out the Bio page.